Our product helps you level up your Amazon strategy. Correlate Amazon Vendor Central (AVC) data with Amazon Advertising data to better identify if your campaigns are working. 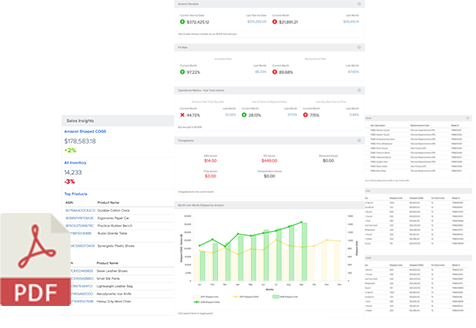 InsightLeap automatically generates monthly and weekly reports of key metrics from Amazon Vendor Central data. Easily export reports as a PDF to share with your team or other stakeholders. 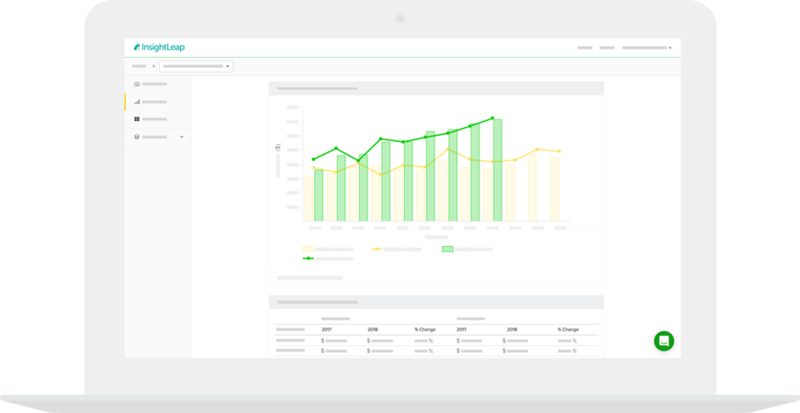 Discover weekly trends from your sales and operational data to improve your strategy. Stop struggling with your data and act faster! Unlock the Power of Your Amazon Data Today! 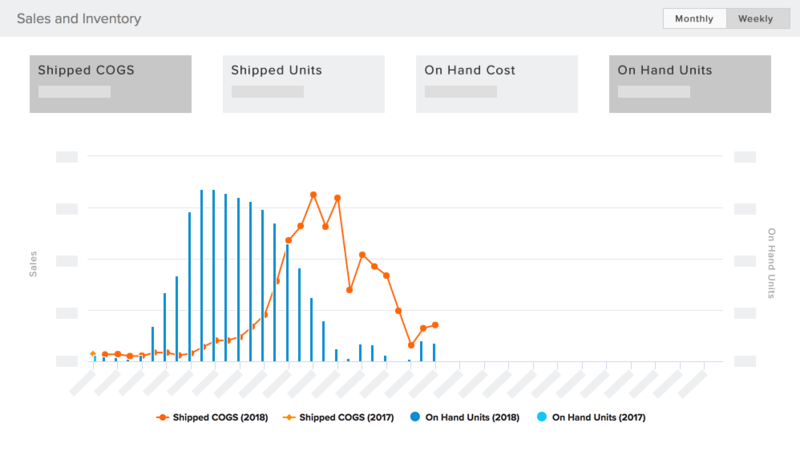 Quickly compare a product’s Amazon Vendor Central metrics with each other. Easily see product sales trends to leverage in your Amazon Advertising strategy. Understand the complete picture of what’s happening with your product to make smarter decisions. Get notified when a product's buy box is lost and who you lost the buy box to. Dive deep into how lost buy box is affecting other key metrics. Analyze past product review data to identify areas to improve and keep a pulse on consumer feedback. Easily see increases in a product's review count and rating based on external actions you take such as running Amazon Ad campaigns. Tired of manually bringing all your Amazon eCommerce data together?